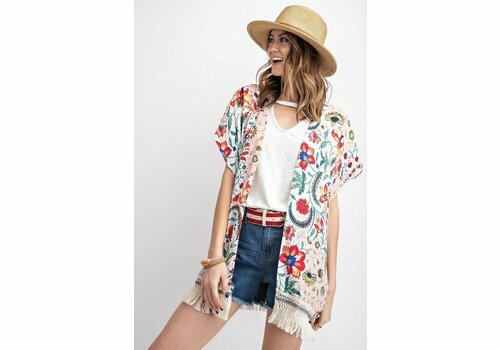 Perfect cardigan to throw on over your favorite spring & summer outfits when it gets a little chilly at night. Loose, oversized fit. Side split details. 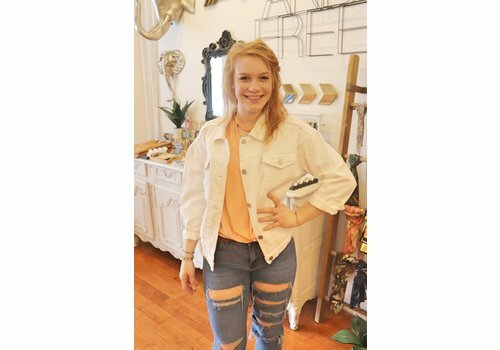 Two tone, bleach dyed denim vest. 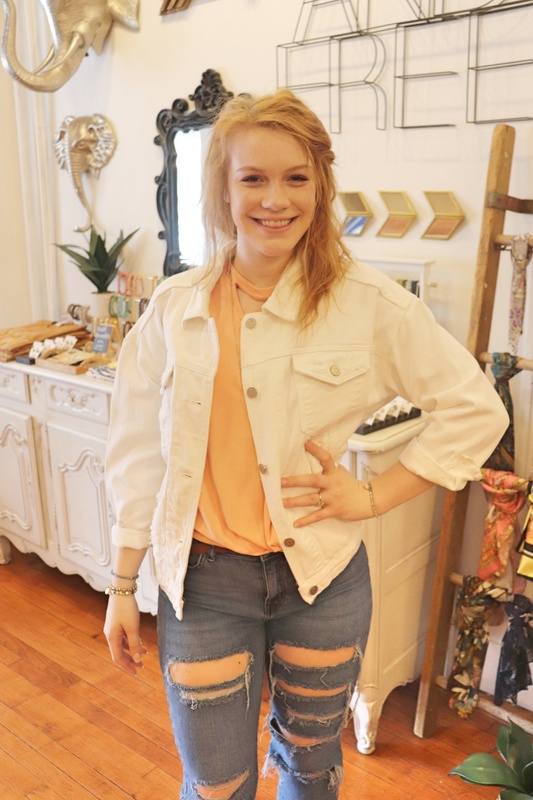 Quality constructed, lots of detail including distressing and side pockets too. 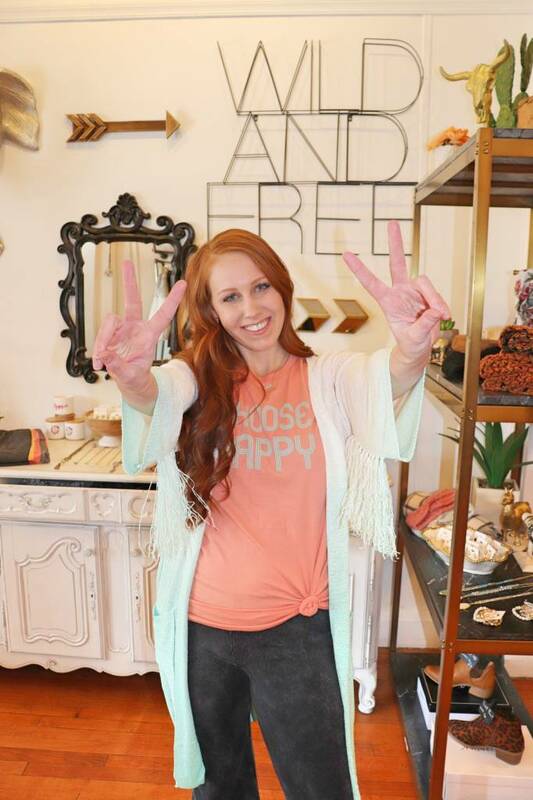 So many ways to style, check back on social media for a few ways we style! 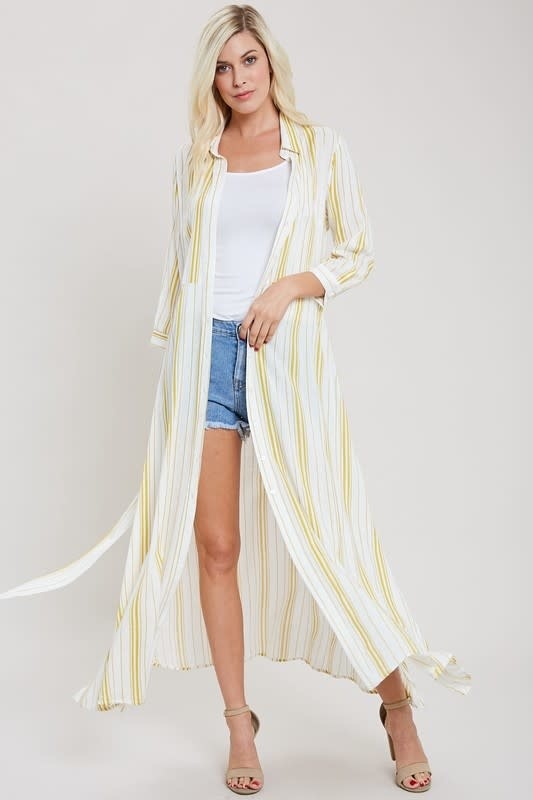 Cutest new maxi shirt dress featuring white & mustard yellow stripes. Wear as a long duster top, or buttoned as a dress! Self tie belt, that if you ask us; also features as a cute hair scarf. 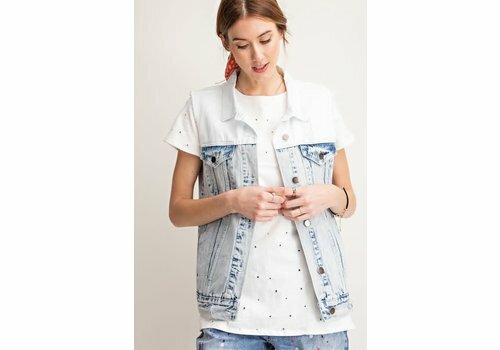 So many ways to wear this unique piece! 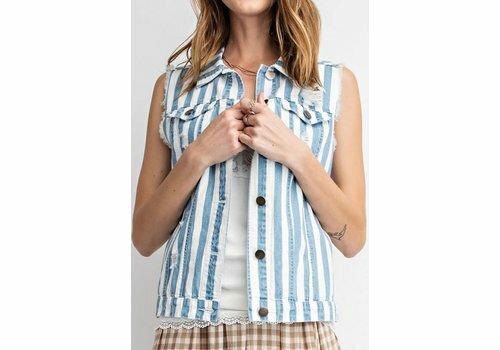 We love this new stripe vest! 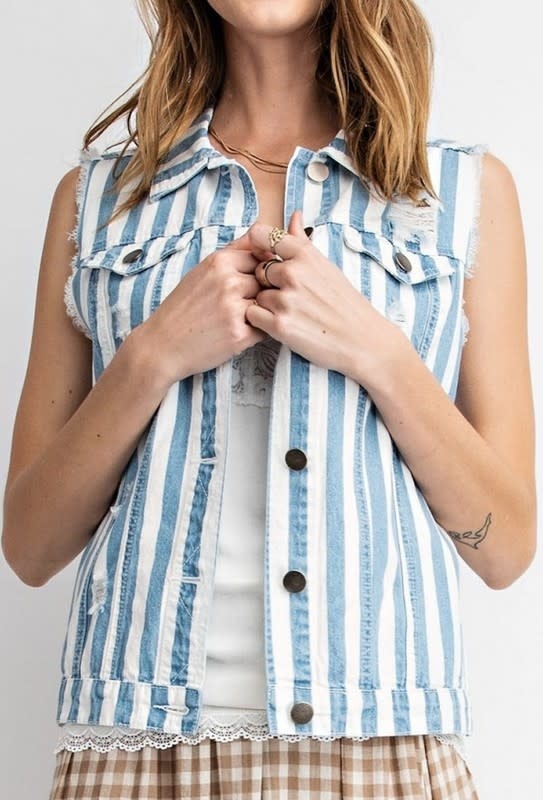 Distressed detailing and light blue denim and white stripes. 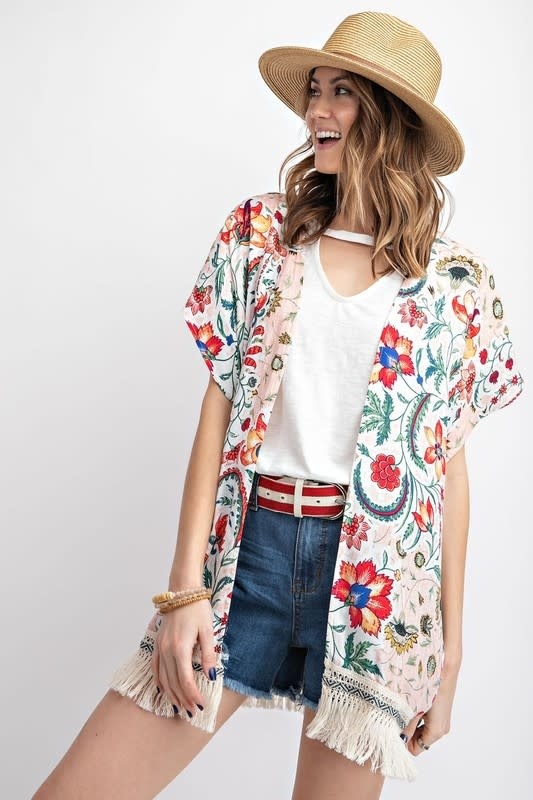 Anthropologie inspired kimono featuring florals and vines. 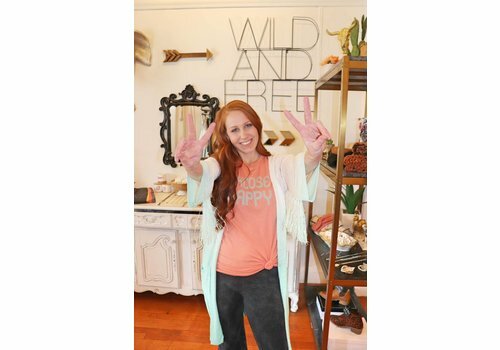 We love the watercolor background in ivory and peach. Fringe hem line. Short sleeve, loose comfy fit. 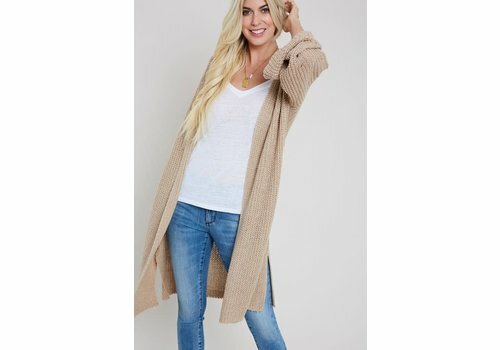 Stunning sand color kimono cardigan. Features a navy & rust orange floral print. Side slits, making it flattering for all body types and also making it so cute tied in the front too. See our suggested sizing below. Such a cool , fun piece! 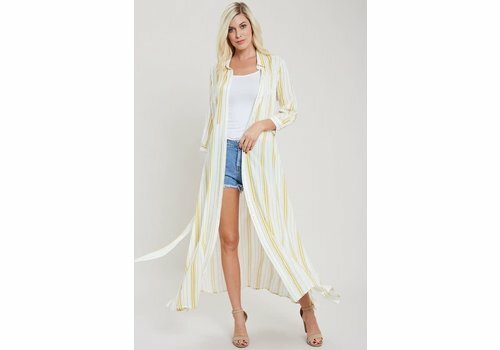 Duster length kimono in ivory white. Featuring a tiny tan aztec print stripe & black trim. 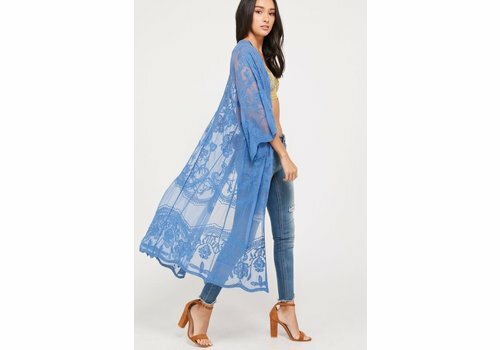 Long lace kimono duster in the prettiest dusty blue. Loose, open fit. Cutest Mint, Sherbet, Mocha and Charcoal combination for our new colorblocked knit sweater cardi.